Dr. Jörn Günther Rare Books AG deals worldwide with manuscripts, miniatures and rare early printed books from the Middle Ages and the Renaissance. 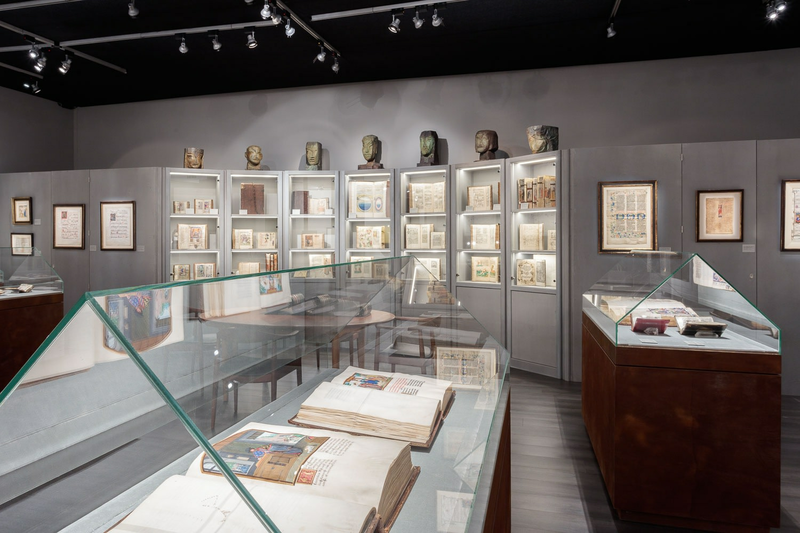 From interesting text manuscripts to outstanding illuminated prayerbooks and through time to block books and the first incunable editions, we offer an excellent selection of museum-quality treasures. With their origins in western European traditions, our books are both written and printed in several different languages. Thematically, books with sacred content, such as magnificently decorated bibles and other theological texts, figure prominently in our inventory. 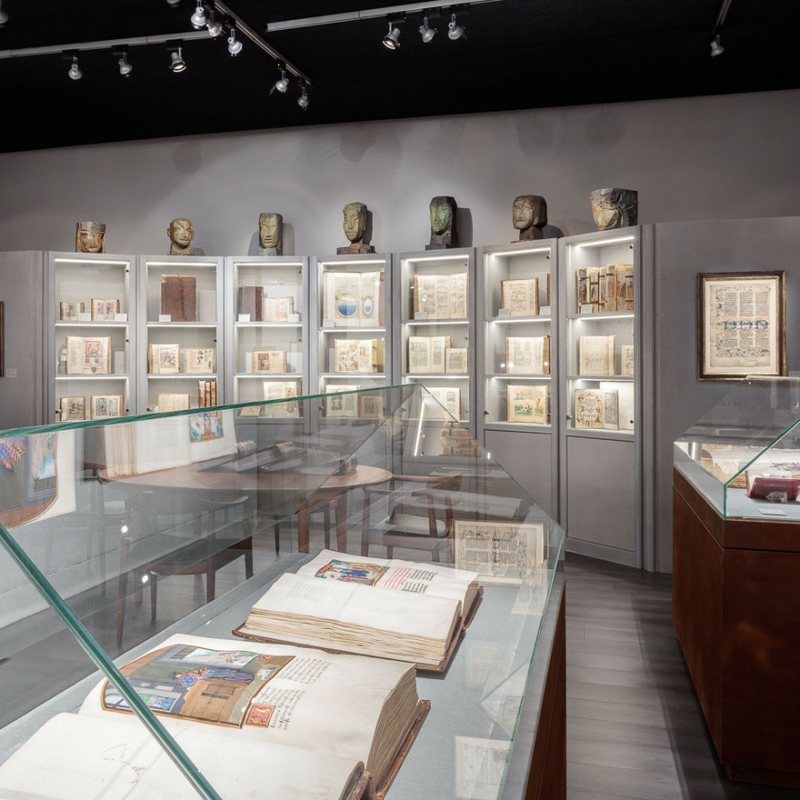 Furthermore, the gallery offers numerous illustrated manuscripts and early printed literary, philosophical, and historical works along with scientific treatises and early travel reports.